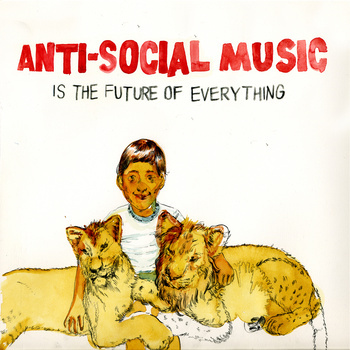 I joined the new music collective Anti-Social Music in the fall of 2004 as a pianist and accordionist. We celebrated the ten year anniversary of the collective with an earth-rumbling show at Chashama in NYC in 2011. Of the many remarkable things this group has done, the eight-person entourage that traveled to Ukraine for a series of concerts in 2010 tops my list. Read all about it on the ASM in Ukraine blog. The following year, we invited two Ukrainian composers and performers — Alla Zahaykevych and Roman Ros’ — to NYC for a series of concerts.